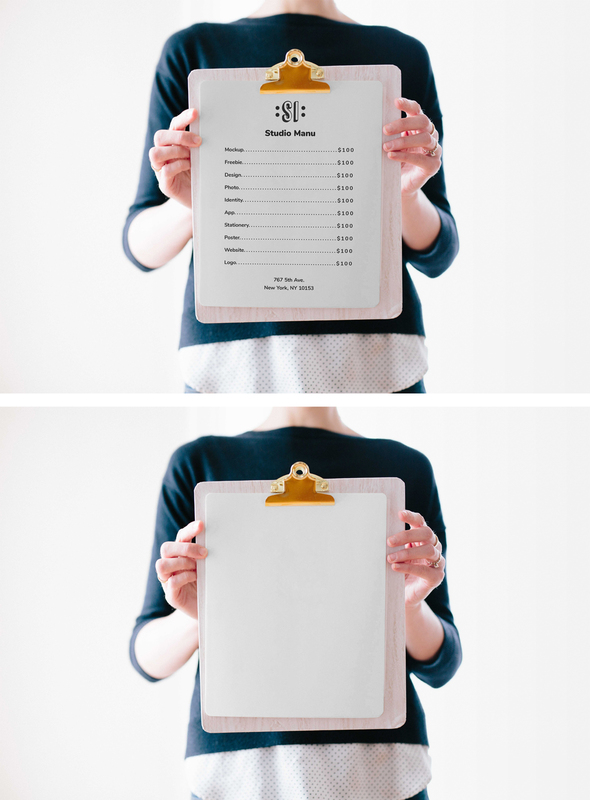 We are pleased to share with you this realistic Clipboard Mockup which you can use freely to showcase your next restaurant or café menu project. All you have to do is place your artwork inside the smart layers, hit save and you are done. Have fun!